At Colorado Commercial Movers, we work hard to provide the very best moving and storage services to the businesses and individuals we serve. With more than 50 years in the moving industry, we are the only company you will ever need to get your residential or commercial move handled with ease. 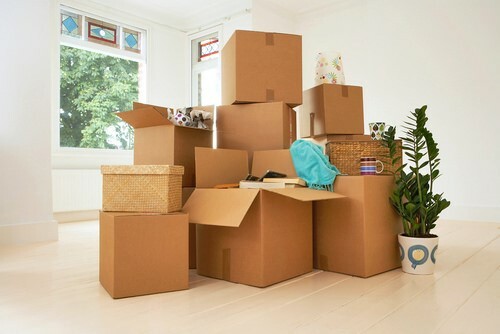 Do you need to vacate your home or office before the new one is ready to move in? We have safe storage options available nationwide. When you need to ship a little at a time but need everything to arrive on schedule, we can help with your partial shipment tasks. 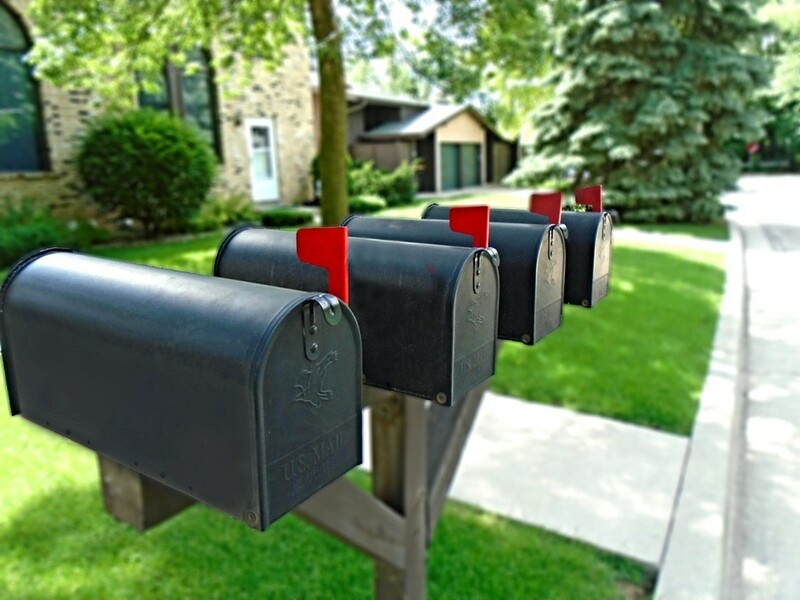 Need your move to be handled fast? We will take the stress out of your move with outstanding rates and lightning fast moving services. We are leader offering local, national and global solutions. If you are searching for professional Colorado commercial moving companies, look no further. We are the leader among other moving companies in Colorado. Need to relocate your office or industrial facility? We’ve got you covered and can have your office equipment, paperwork and other important items moved fast to help ensure your downtime is limited. Colorado Commercial Movers offers a fully trained moving staff to work with you every step of the way during the move. Whether you need someone to come in and take charge with packing and crating everything from the beginning, or you just need movers to help load and deliver everything on moving day, we have everything you need to make sure your move goes smoothly. Need moving materials? We have everything you need from tape and padding to furniture covers, rope and much more. We use equipment including air-ride equipped moving trucks and other specialty moving equipment to make sure your property is safe for the duration of the move. Whether you need to move locally or to a new home or office out of state, our residential and commercial moving specialists are standing by to help you get your move started today. It’s easy to get started with filling out the fast quote form on this page and a specialist will contact you shortly to get your local or long distance move going. Trying to handle the aspects of a commercial move is difficult and often best left to the moving experts. At Colorado Commercial Movers, we work hard to provide the very best moving and storage services to the businesses and individuals we serve.